I started my Instagram feed as an experiment at the beginning of the year with ZERO followers. In my last update, I told you how posting to an influencer’s Instagram account doubled my followers in 24-hours. Because that Instagram follower growth strategy worked so well, I kept doing it and just reached 3,500 followers. In fact, I have done 13 Sponsored Posts on the same influencer’s account. You can see the results in the graphic above. One of my posts failed (only 1o new followers). The other 12 posts did really well, averaging 243 new followers per post. But on a whim, with only ONE of my most recent posts, I tried an experiment. It completely blew the other sponsored posts away with 504 new followers! I doubled my advertising ROI with this ONE hack. And it was so simple. I literally whipped this sponsored post together in about 15 minutes. 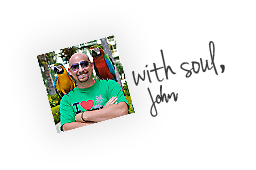 Start by going to the influencer’s Instagram feed that you want to post to. You could also use another top influencer’s feed in your niche, as long as the content is similar to the influencer’s account that you’re going to do the sponsored post on. Then, on your mobile phone, scroll through the influencer’s feed and find ONE post of theirs that got DOUBLE the likes compared to all of their other posts. This tells you exactly what content get’s the best engagement. Watch the video above to see how to do it. If you watched the video above, you’ll notice that the left image is the influencer’s “most-liked” image. I copied that concept and spun it into my own unique image, which you can see on the right. 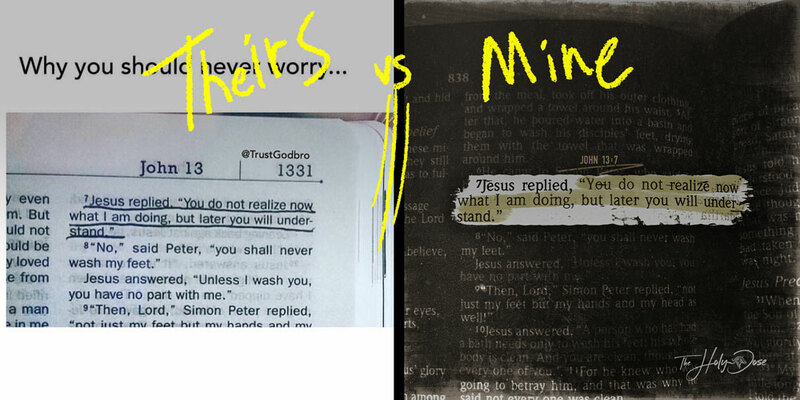 The example above was posted on my influencer’s Instagram page. Notice how simple my call-to-action is in the caption above. I also begin the caption with a FIRE emoji to grab the viewer’s eye.
? Follow @username for amazing [INSERT YOUR NICHE] posts!
? Follow @username to get [INSERT BENEFIT HERE]!
? Follow @username for the hottest deals! That’s it! 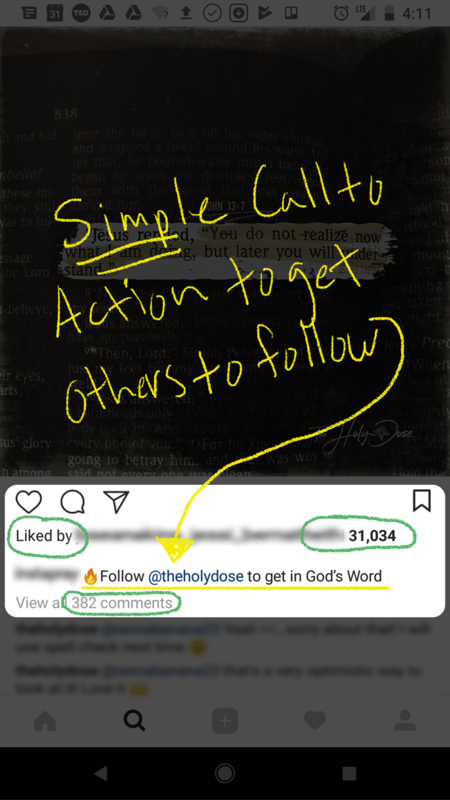 To recap, just find your influencer’s most-liked post, redo it in your own style and create a simple call-to-action in your caption. 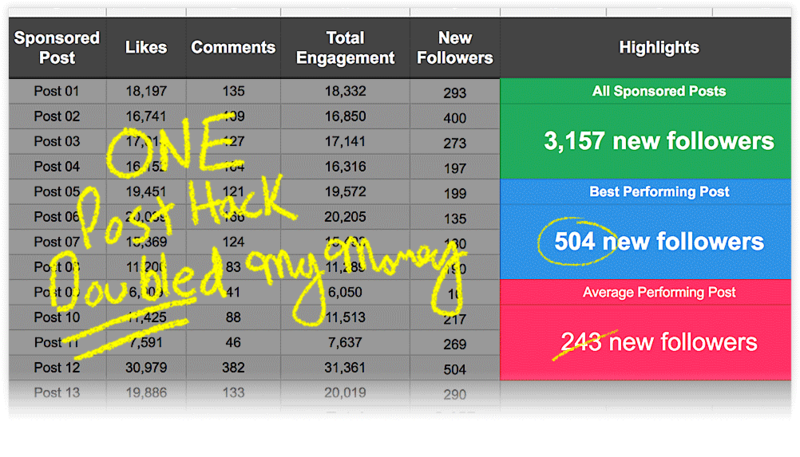 What growth hacks have helped your Instagram account grow? You can leave a comment by clicking here.